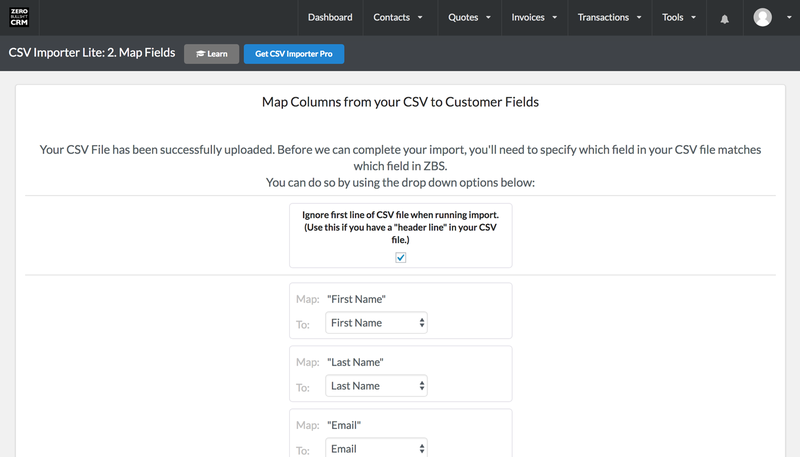 New Feature Now imports Transaction Data via CSV!. This extension adds extra PRO features to the built-in CSV Importer. Got a customer spreadsheet or database? Want to get more out of Automated Sales Data? 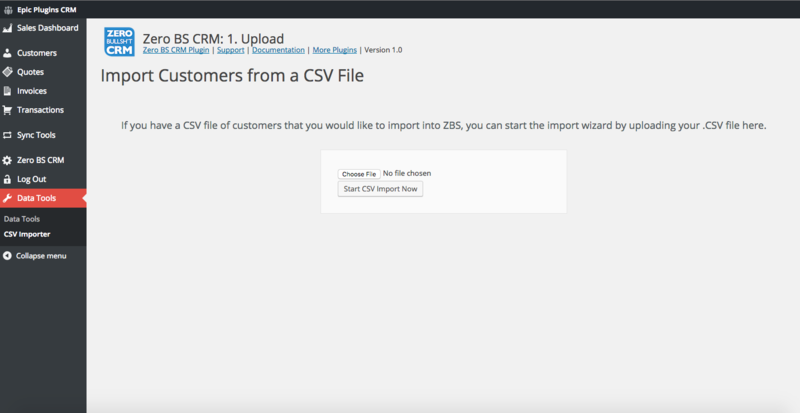 It’s super easy to keep your customer records up to date from CSV Sales Data from platforms such as Amazon Marketplace or Ebay. No frills, no spills. Just simple, imported customer goodness. 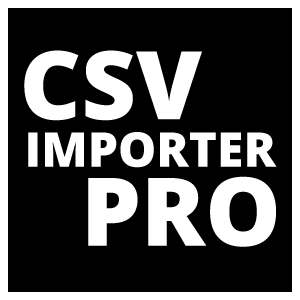 CSV Importer PRO is included in the Entrepreneur's Bundle - join the other happy entrepreneur's, save $$$ per year and get instant access to every extension! Does what it says it does – I needed this because I’m doing B2B – so it has some useful features for that (creates companies automatically).